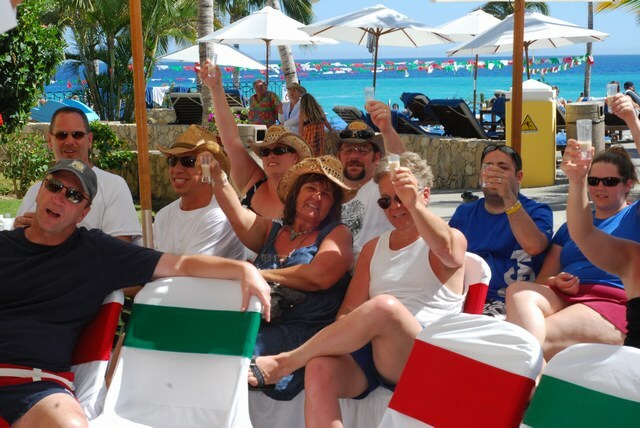 Act Fast for Cinco de Mayo Savings at Dreams Resorts & Spas! If you’ve been dreaming of a family vacation for some fun in the sun then now’s the time to act. We’re offering you the chance to reserve your Unlimited-Luxury® vacation to select Dreams Resorts & Spas locations with rates starting at $88 per person per night! 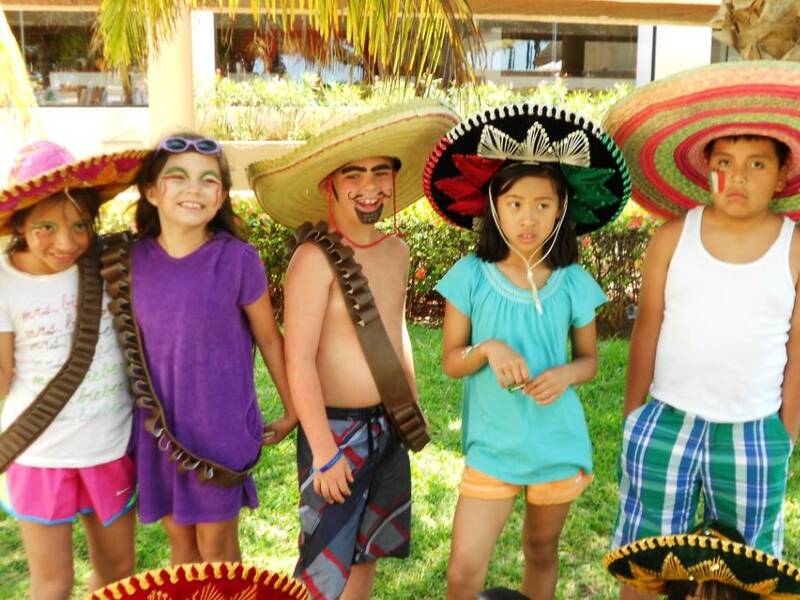 Get incredible savings on Cinco de Mayo for Dreams Resorts & Spas! Spring is coming! It might not feel like it to everyone yet but the end is in sight. 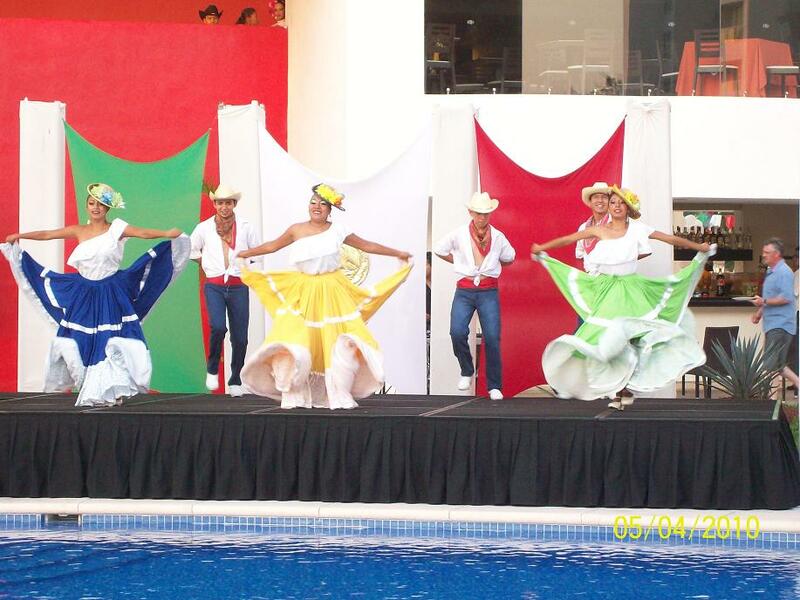 One way to celebrate is to join Dreams Resorts & Spas for the upcoming spring holidays! Check out how we’re celebrating in paradise! 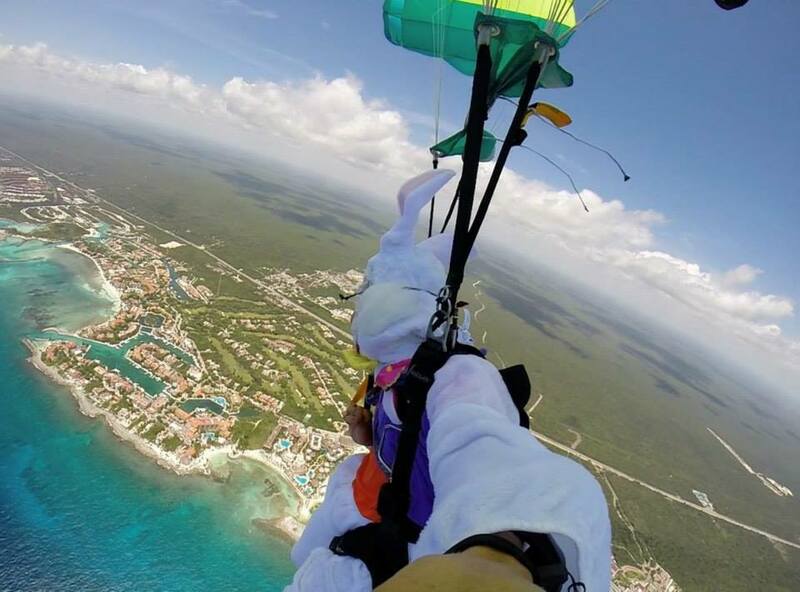 Expect the unexpected during Easter at Dreams Puerto Aventuras! 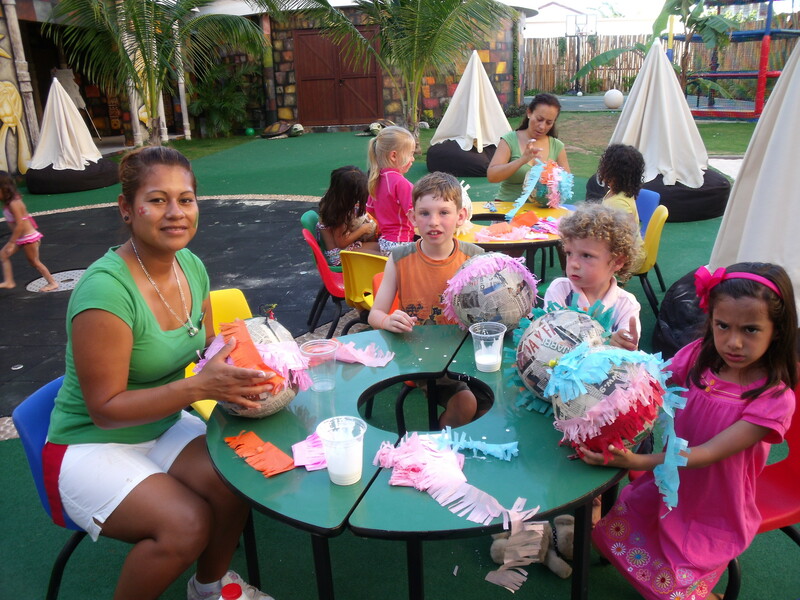 The Easter Bunny is coming to Dreams Resorts & Spas! The whole family can get their picture taken with the Bunny himself before an afternoon full of Easter fun! From Easter egg hunts to ice cream parties, where ever you look you’ll find fun for kids and parents alike! 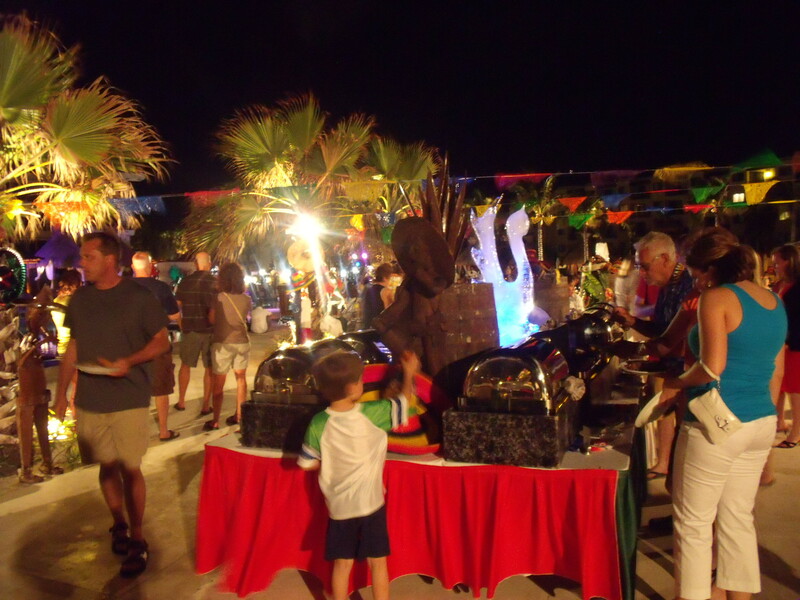 Dreams Tulum comes alive on Cinco de Mayo! 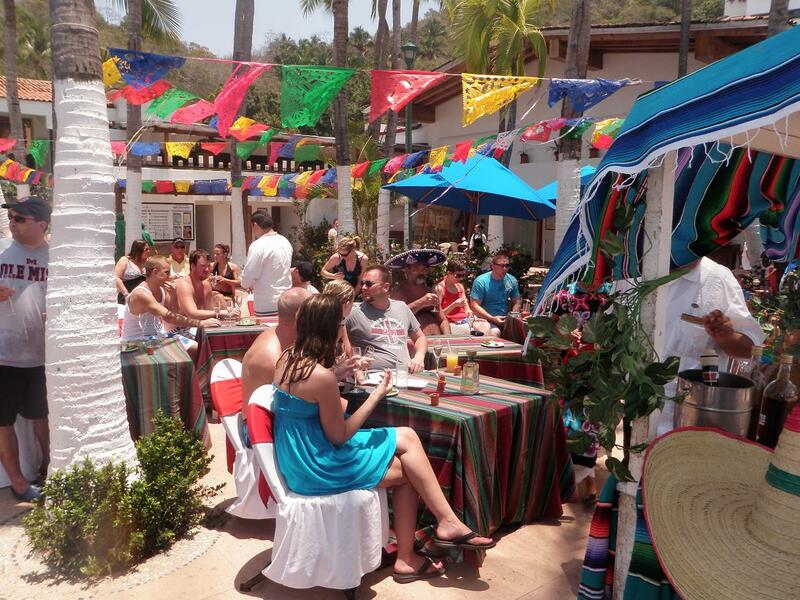 Cinco de Mayo is a holiday made to be celebrated under the sun. 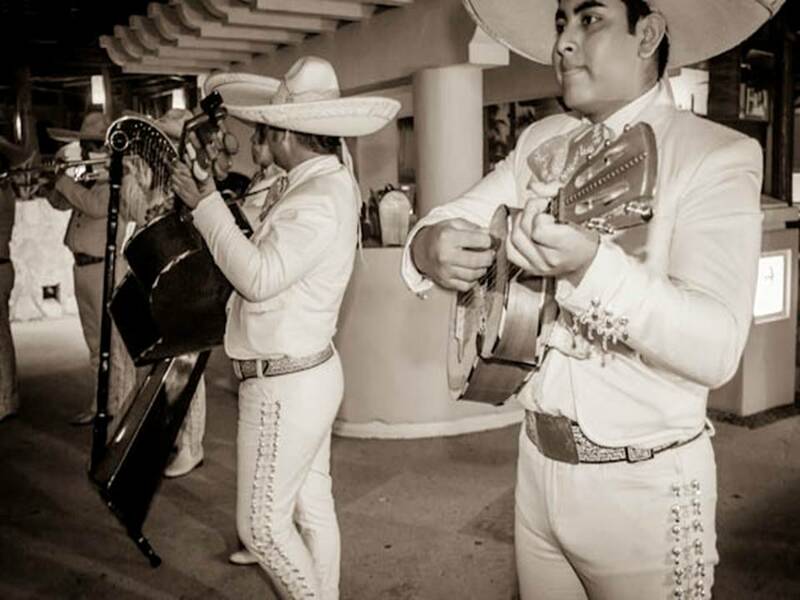 Join us in celebrating the beautiful, delicious and colorful culture of Mexico! 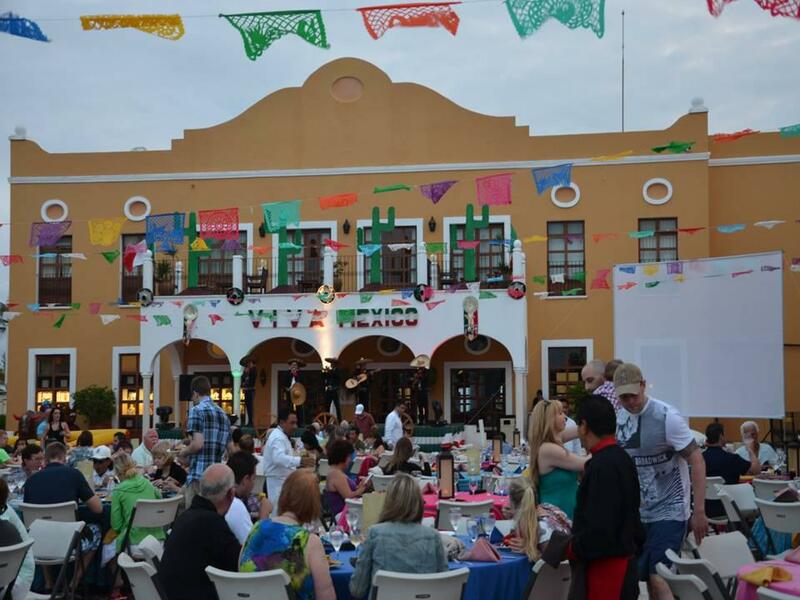 From the music to the food we’ll go all out with a traditional Mexican celebration under the stars. And don’t worry; we’ll have plenty of tequila! 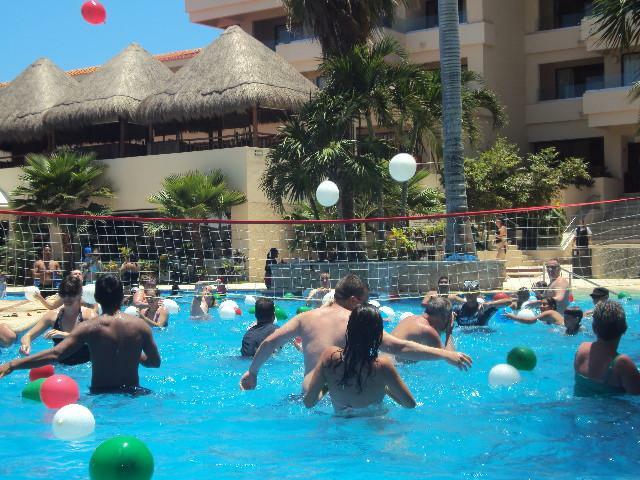 Are you ready to experience all this fun under a tropical sun? Then it might be time to book now and take advantage of our latest special offers! 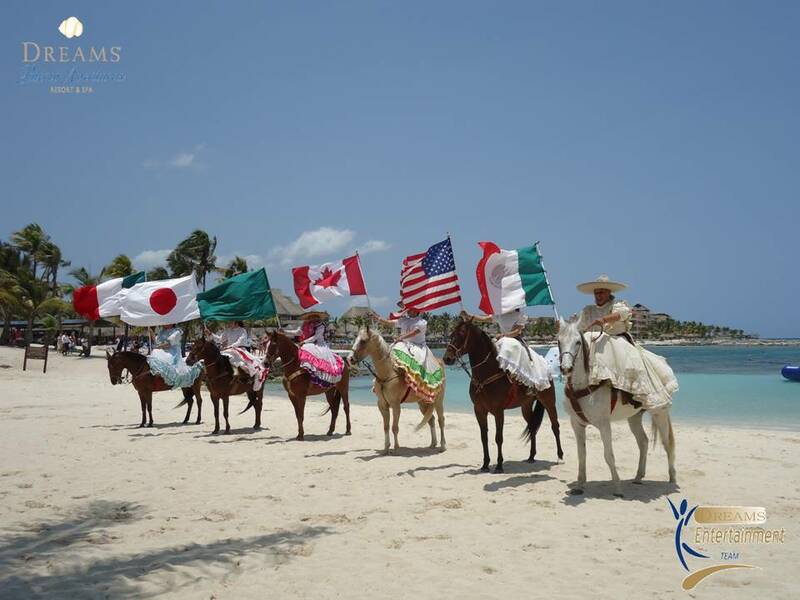 At Dreams Resorts & Spas, we pride ourselves on throwing a fantastic fiesta in honor of Cinco de Mayo, a true celebration of Mexican heritage and pride. 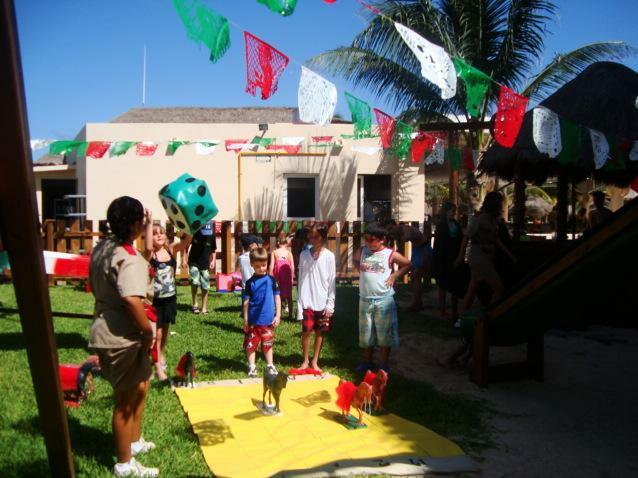 While many of you may be familiar with this Mexican holiday, do you know the real reason for celebration? 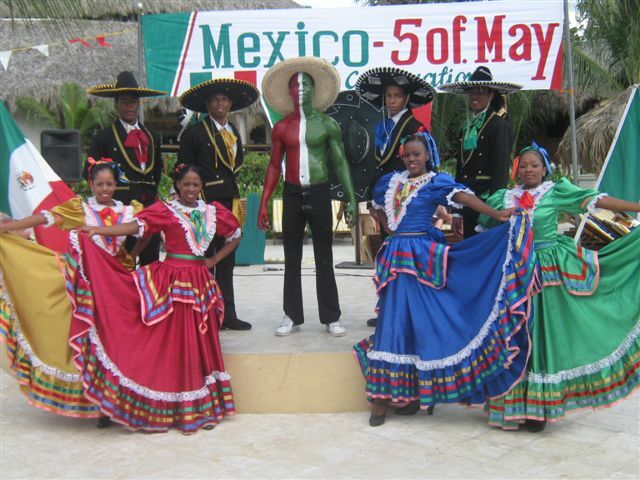 Cinco de Mayo is a celebration of the unlikely victory over the French in the Battle of Puebla in 1862. 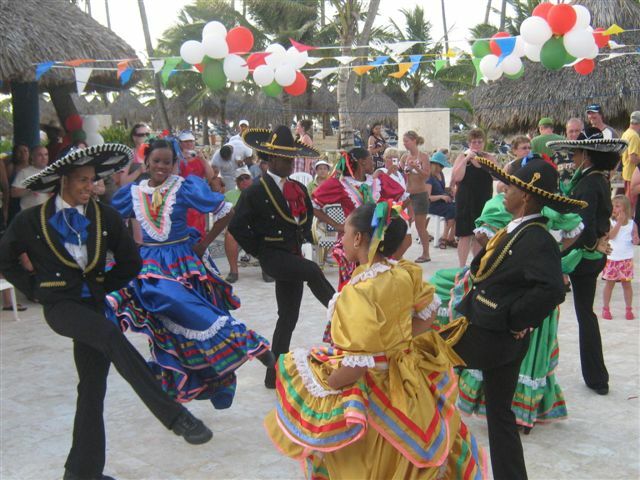 Contrary to popular belief, Cinco de Mayo is not the Mexican Independence Day which occurs on September 16th. 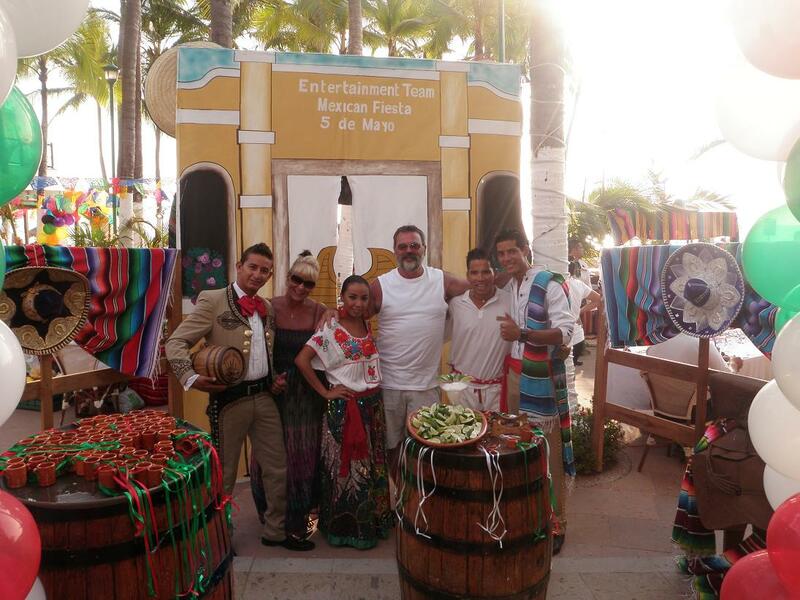 On this special holiday, guests at all of the Dreams Resorts & Spas will enjoy a fun-filled day of Mexican hospitality, colorful decorations, traditional Mexican music, games and entertainment. The day will be topped off with a starlight barbeque on the beach with plenty of delicious margaritas and food for everyone! Here’s a look at some of the fun from last year!